This work presents a passage through a mist in which perception is ultimately clarified and sharpened rather than obscured. 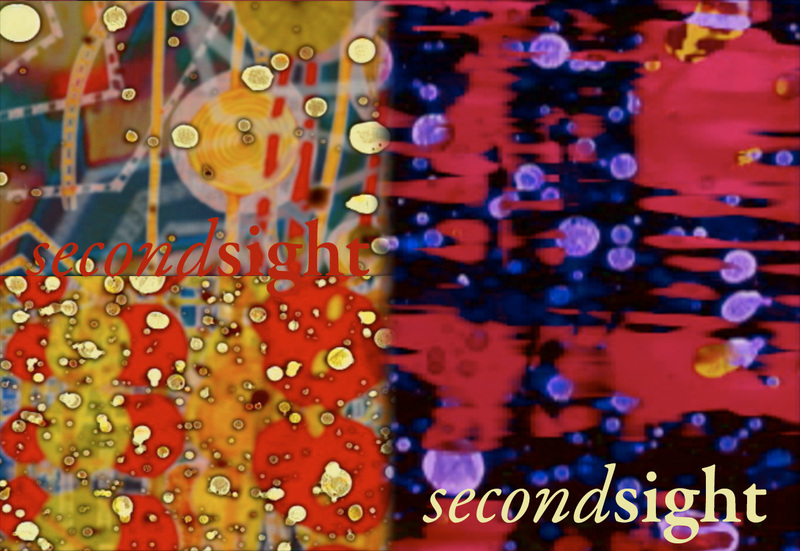 The computer-generated music of Second Sight features cyclical returns of a nucleus of core ideas, which alternate with a continuous progression of new ideas. The visuals combine direct animation techniques (i.e., painting and etching directly on 35mm motion picture film) with animated electronic compositions and pen-on-paper drawings.